ProServe® Service Solutions provides you with our premier quality, ISO 13485 compliant servicing options for the wide range of products your hospital or equipment service have on-site. They will be cared for by our team of highly skilled engineers that are trained to ensure they are qualified to the required quality and regulatory standards we demand. Direct Healthcare Group offers a range of technical service packages designed to suit the needs of our customers in today’s ever changing healthcare environment. 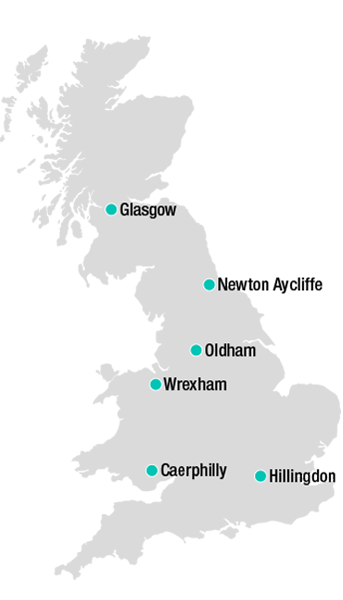 We provide technical support from our fully equipped Service Depots at our UK headquarters in Caerphilly (near Cardiff), Wrexham, Hillingdon, Newton Aycliffe and Glasgow. Direct Healthcare Group also perform specialist customer training from these depots. For customers with our ProServe® Sustain, ProServe® Active and ProServe® Active Plus packages, our field-based team of MIA accredited Service Engineers offer a wide range of services from training your teams through to complete on-site delivery of your servicing, repairs and preventative maintenance requirements. Fully supported by our Technical Service department in Caerphilly, we can provide the assurance of efficient, high quality support and solutions to minimise downtime. 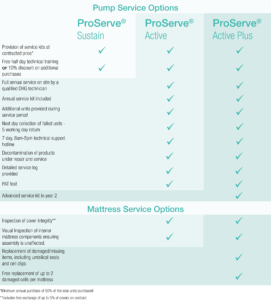 Click here to view our ProServe® brochure.